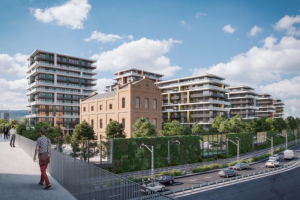 Israeli developer Hagag Development Europe has received the building permit for the Victoriei 139 residential project which will see the transformation of an old building located on Calea Victoriei in central Bucharest. 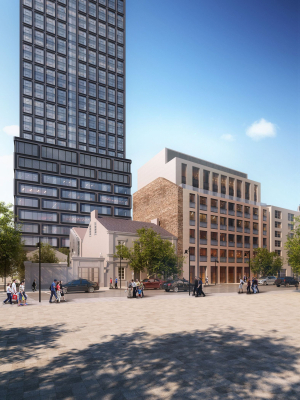 A 140-metre-tall residential tower with a cascade roof, including a hotel and a four-storey underground car park – this is what Liberty Tower looks like in a nutshell. 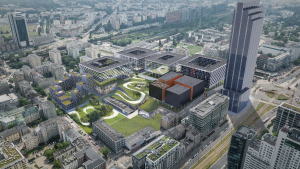 The latest Golub GetHouse project will be built at the intersection of Żelazna and Grzybowska streets in Warsaw's Wola district. The construction of the high-rise building designed by the American architecture studio Arquitectonica is scheduled to start in Q2 2020. 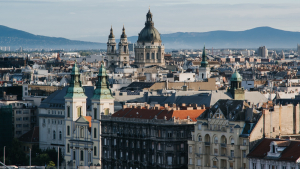 According to Knight Frank’s global report, residential prices in Budapest grew by 19% y-o-y in Q3 2018, registering the third largest growth rate in the world. Zagreb also registered a growth rate above 10%. 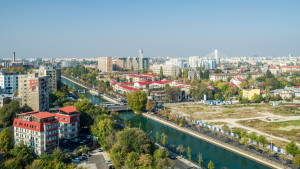 Local real estate developer One United Properties has started the construction of a residential project located on a 3,835 sqm land plot in Bucharest’s Timpuri Noi area, zf.ro reports. 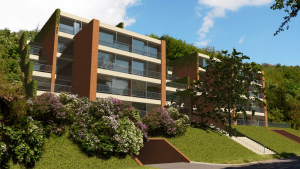 JLL secured the sale of an attractive land plot in Košíře in Prague 5 on Jinonická Street. 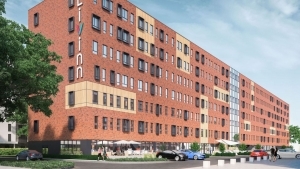 The seller was Premium Imobilien and the buyer was developer Ideastav. 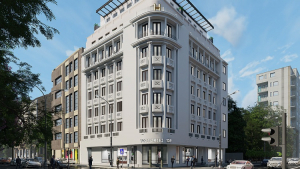 In the future, there will be a residential project offering 28 luxury apartments with 42 parking spaces for sale. The transaction was provided by the SMI (Small and Medium Investment) department under the leadership of Pavol Bak. 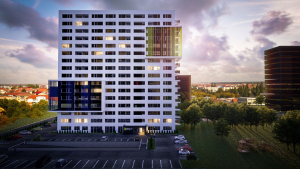 Romanian developer Wallberg has secured a €5.8 million loan from Garanti Bank to finance the development of the XCity Towers project in Timisoara. XCity Towers it will be built in several stages, with a total of 955 apartments in 8 buildings. The total value of the project will exceed €62 million, of which the first stage will amount to €36 million. Modern, comfortable living units, unlimited access to specially arranged spaces for individual and group learning, a game and entertainment centre, a cinema room, and a kitchen for group cooking. This is a brief description of the Livinn Kraków student house at ul. Romanowicza 4 in Kraków, now underway as part of the revitalization and modernization of the former Telpod factory building. Prague is becoming increasingly more expensive than Bratislava. 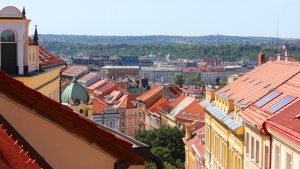 Employees continue to earn more in the capital of the Czech Republic, though the cost of living is also rising, especially in regards to housing. This is evidenced by the results of research done by JLL, which compared the prices of apartments in both capitals.